Lunch time for me currently and I just clicked through the pages to see the progress. Looks like we're close to 100 if not already there! Keep posting, though! Once I get off work (3-5 hours depending on things that come up at the last min) the first thing I'll be doing when I get home is working on getting the entrants uploaded. Heaven willing nothing bad happens to me or the websites related to this contest you guys should have a winner by 5AM GMT 3/1 (or 10PM AZ, US 2/29) if not sooner. Hey mate, the product must be Diablo related... Just saying. Carpathian posted a message on Diablo 3 Beta key Giveaway! Btw, will you be choosing a random comment, and through that, the user that posted it? Your requests are quite reasonable m8. No deadline as far as a cutoff if we don't hit enough quality images. Traffic here is busy enough that we won't have to wait too long for a winner. Alright, I got my answer, thanks bud! P.S. Nice of you to give back to the community btw, hopefully this is a sign of how the D3 community will be like. Quick question, I was just wondering about this. It might be silly, given the insane numbers that posted on the diablofans skill calculator thread, but what if 100 people do not post legit pictures? Is there a deadline when the contest ends? I realize there isn't much chance of this happening, but maybe because it is a private contest, and people have to take pictures, some might not be willing to go through the hassle. 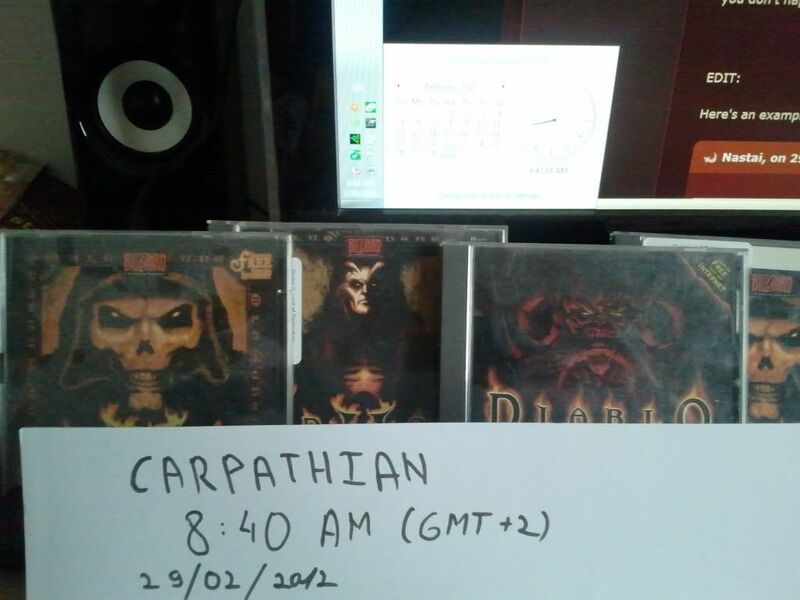 Here you can see my Diablo+D2+LoD CD's. The idea behind the build: this going to be my inferno PVE build. It is made around high crit rating, and decent survivability. Why I like it: it has all the tools a nicely geared barbarian would need in order to kill small packs of mobs efficiently, while maintaining his essential defensive skills. Hey all just wanted to know how much time do you think you will spend grinding before switching difficulties? I plan on leveling and stacking my guy with a significant amount of gear in that time frame. But I was just wondering how much time players are thinking will be required before getting into the heavier difficulties. I don't think it will be something that you can choose. It might just be that you will be forced to do an extra nightmare run or two before adventuring further into the next difficulty. Don't forget, they promised a hard game, and if it's anything like I hope it will be, it will force you to do a few runs before you can advance further on (excluding normal). 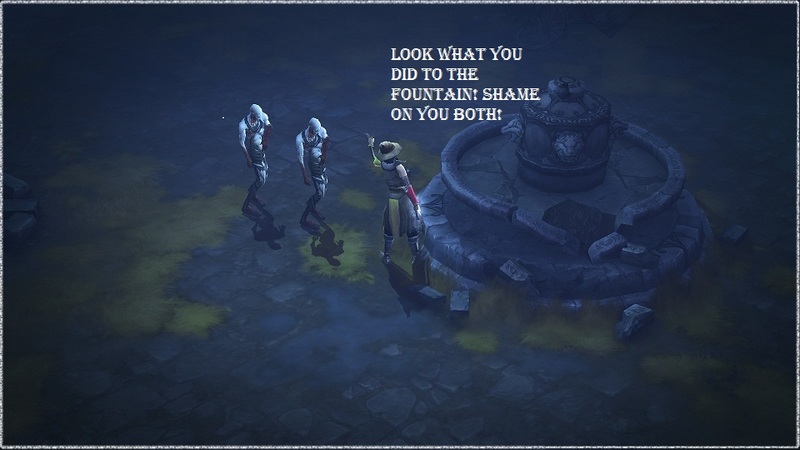 Carpathian posted a message on Diablo 3 an eSports? 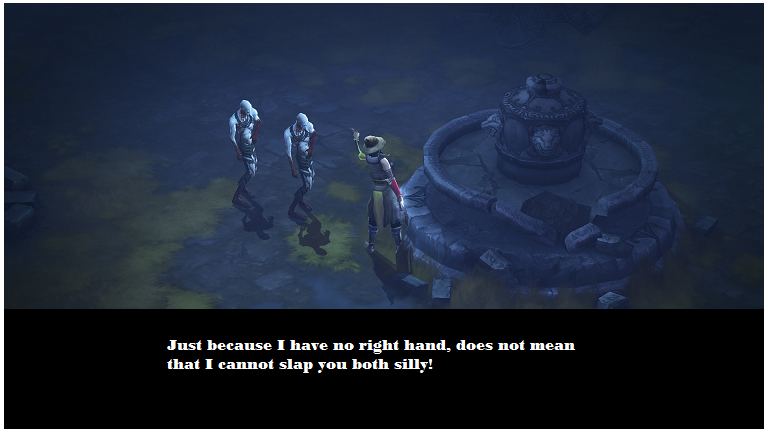 I would love to have Diablo 3 as an eSport. The reason that it won't be balanced like one, is why I will not even bother with it. Frankly I don't understand why it is so hard to make 2 sets of balance rules, one for PVE and a different one for PVP... That would pretty much please everyone. Carpathian posted a message on Will there be cookie cutter builds? You mean out of the thousands possible builds? There will probably be hundreds of them. That's the beauty of it I think. You put something together, you try it out, and either win or lose. Pretty much just like the drops system. Even if you have a good build, you will always be wondering what other good builds you can cook up. With all the possibilities, all the trial and error, there are bound to be a few good hundreds of builds that won't really cut it. 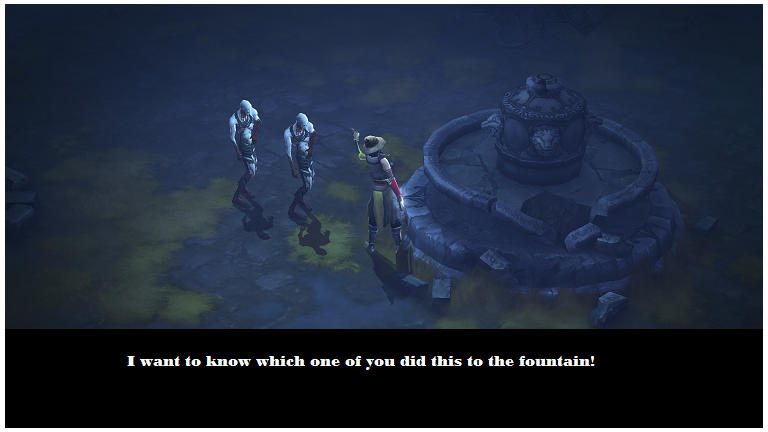 Carpathian posted a message on My Diablo tribute! (Tattoo) Now with pics! Looks nice, congrats on having the guts to do that. Carpathian posted a message on DiabloFans Calculator Build Contest ? Alright, sorry for the unnecessary thread. Has the thread for this been created yet? Carpathian posted a message on 24hr beta key giveaway and key giveaways!